Since 2000 nearly a third of active shooter incidents have involved a shooter with a rifle or multiple weapons including a rifle. The changing nature of the threat landscape has prompted police departments across the U.S. to reassess their mandatory body armor policies for front line law enforcement personnel. 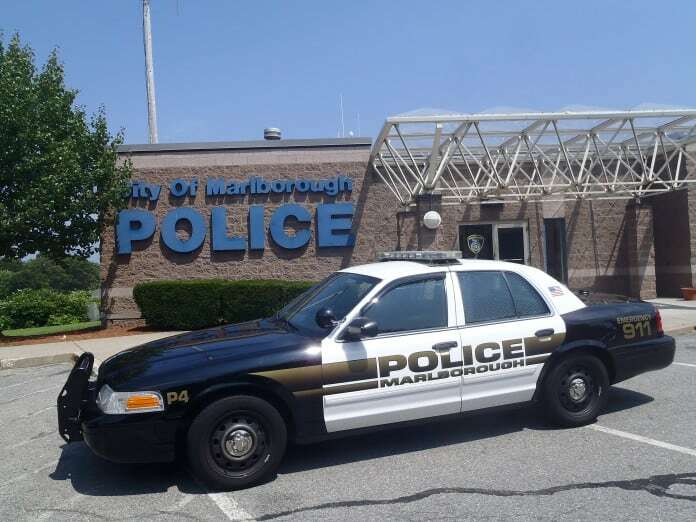 It may come as a surprise to many that there are small town police departments and even a handful of big city departments where wearing a bulletproof vest on duty is not mandatory. Police departments set their own policies when it comes to body armor based on local conditions and the department’s budget. Body armor has to be replaced periodically, sometimes as often as every five years, and not all departments have been slow take on the additional financial requirements. In the 1970s, when the first tactical bulletproof vests were available on the market, few police departments supplied bulletproof vests to their officers. It wasn’t that long ago when communities would sponsor fundraising events to get local departments enough cash to purchase the vests for any officer who wanted one and not every police officer did. 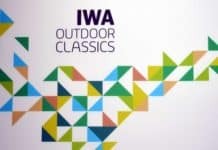 In the early days of tactical vests even those made with the newer materials, like Kevlar, still had a design rooted in World War II flak jackets. The early models were hot, heavy and limited the mobility of the wearer. Most law enforcement personnel not on specialized tactical teams would usually opt out of wearing them. Over the years the design of tactical vests improved, the materials became lighter and the ergonomic engineering improved a great deal. New materials, like DSM Dyneema®, allowed manufacturers to produce bulletproof vests that are so light they would actually float in water. 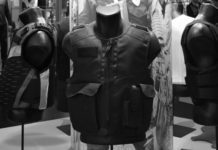 Advances in technology brought improvements the design and materials, along with that came lower prices to the point that bulletproof and ballistic vests are within the budget of all but the most remote law enforcement agencies. All the same the evolution left behind a patchwork of department policies regarding body armor, some of which were based on 20 year old technology. Still, by the late 90s most law enforcement agencies were mandating bulletproof vests for uniformed officers and everyone had one as part of their department-issued equipment. At the same time bulletproof vest technology was improving, so was firearms technology. Assault-style military grade rifles that could accept 30 round magazines started turning up for sale in the sporting goods department of big box grocery stores. High powered handguns with high capacity magazines became easily available along with armor-piercing ammunition, designed specifically to defeat lighter body armor. Front line first responders were facing a more sophisticated and dangerous array of threats and shooters were availing themselves of body armor and the most deadly firearms available on the market. According to U.S. Department of Justice as recently as 2009 only 59 percent of police departments has mandatory body armor policies. A 2010 directive by Attorney General Eric Holder warned law enforcement agencies that if they wanted to continue getting federal funds they would have to adopt mandatory body armor policies and by 2012 that number of departments in compliance had risen to 92 percent. Firearms related fatalities among police officers declined in both 2010 and 2011. Even though most uniformed officers are now required to wear body armor, the new requirements come just as law enforcement has found themselves in an arms race with active shooters. Most front line law enforcement officers are wearing Level IIIA or Level III body armor which will stop most small caliber handgun rounds but are not rated to stop more powerful rounds from high powered rifles. Since perpetrators know law enforcement is going to be wearing protective equipment, they’re making weapons selections accordingly, in up to a third of the cases. Many police departments are chagrined to discover their body armor and bulletproof vests are being outdated by more sophisticated weaponry finding its way into the hands of the mentally unbalanced. Yet the need to up-armor to meet more powerful threats brings problems of its own. The better the body armor, the more police officers start to look like soldiers instead of law enforcement. There are already concerns in many circles about the militarization of local police departments and the ability of some government agencies to federalize local police in times of crisis. The more local police look like soldiers, the more it projects the image of occupiers instead of law enforcement who are members of the community. 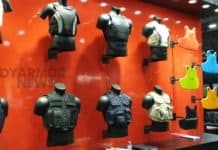 Perhaps the choice of extensible body armor that can be quickly upgraded to address tactical situations involving active shooters with high powered rifles is the middle ground between lightweight protection for everyday use and heavy duty stopping power. It gives law enforcement the protection they need without looking like occupying troops. One thing is certain, the arms race between the police and active shooters is bound to escalate in the years ahead.